The Chrysler Pacifica Hybrid is chock full of tech. "there’s not a fully autonomous car available in any showroom in the world ... It’s wishful thinking. Even Tesla’s vaunted (and misleadingly named) Autopilot doesn’t come close to it. One unfortunate Tesla driver learned that lesson the hard way, milliseconds before perishing when his Autopilot failed to detect and brake for a semi truck directly in his path." 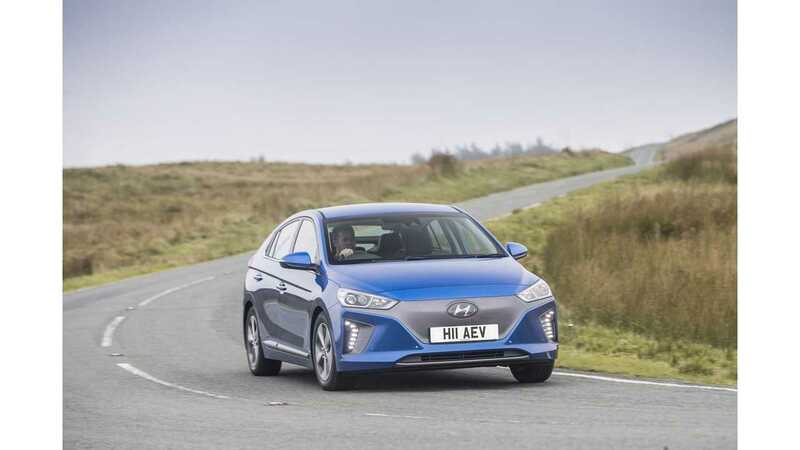 The Hyundai IONIQ Electric's tech makes it highly efficient. 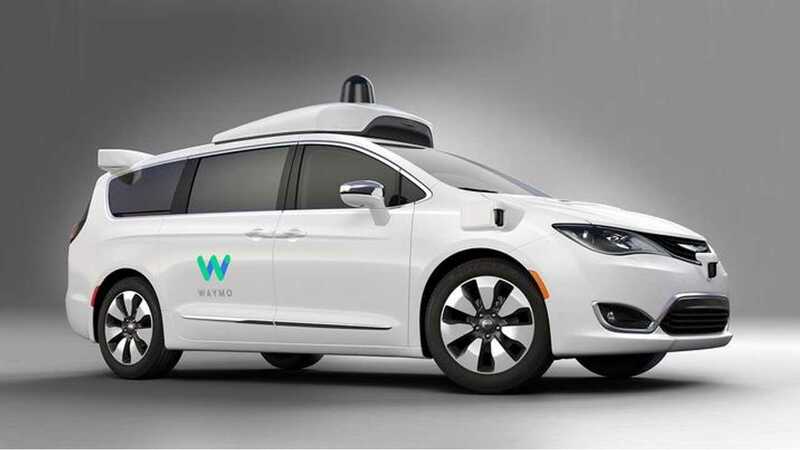 It goes on to praise Ford and Waymo for "racking up countless autonomous kilometers in test vehicles." Hmm ... well anyhow, following the seemingly unrelated self-driving talk and Tesla bashing, the publication decides that it will leave that tech feature out, and lists its top tech cars for the model year. 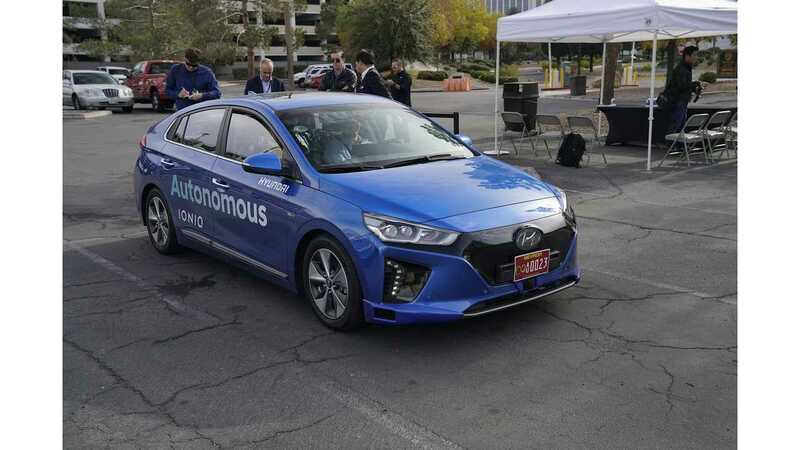 "breakthroughs in performance, materials, electric power trains, and energy efficiency—and a couple of advances in semi-autonomous systems as well." The original publication goes on to provide an in-depth, test-drive supported review of each vehicle. We will just recap notable takeaways below, along what "tech" features IEEE commends. It's the world's first affordable, long-range electric vehicle, and it's fast. GM was able to get the latest lithium-ion battery tech from LG Chem, at a very reasonable price. It utilizes advanced liquid cooling, like that found in the Volt, instead of traditional air cooling. "Econobox" styling is the biggest drawback, but it comes with the price. Reliable range prediction and superb regen braking are also mentioned. The world's first hybrid minivan (and it's a plug-in), brings excellent performance and range. The Pacifica employs dual electric motors with an electronic clutch, and planetary gearset, to boost power and efficiency. The system works seamlessly, much like a CVT without lag. 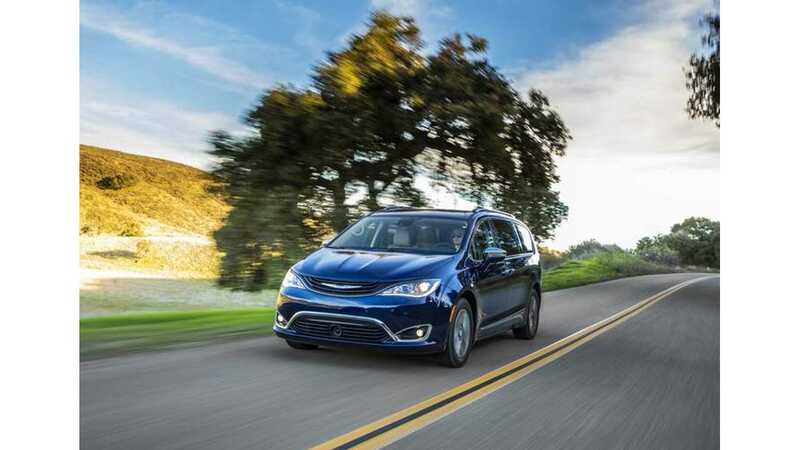 IEEE extends kudos to Chrysler for the automated parking tech, 10-inch touch screen, family theater mode, built-in games, and active safety tech. IEEE calls the IONIQ electric "an EV that wastes no watts." According to the review, you won't find another car today that gets more range per kilowatt hour (124 miles for the cost of 1.5 gallons of gas). This is possible, due in part to a 20 percent weight reduction from recycled interior plastics, volcanic stone and powdered wood. 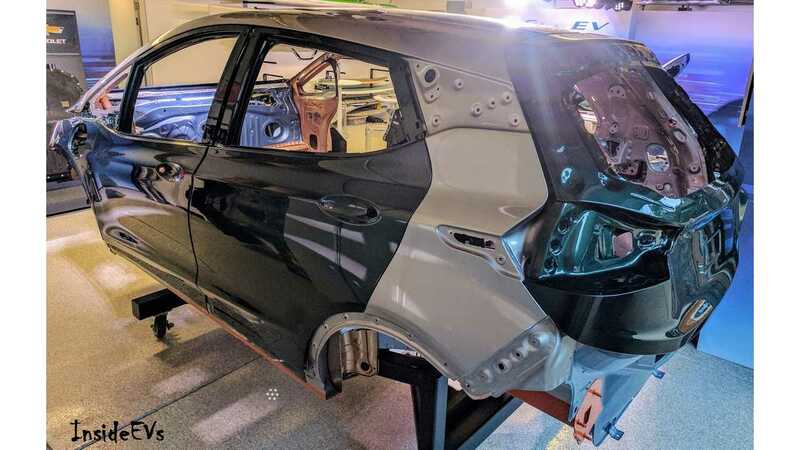 Let's not forget Hyundai's innovative subscription plan, which offers "unlimited mileage, charging costs, scheduled maintenance, and replacement of worn-out items into a single monthly payment." 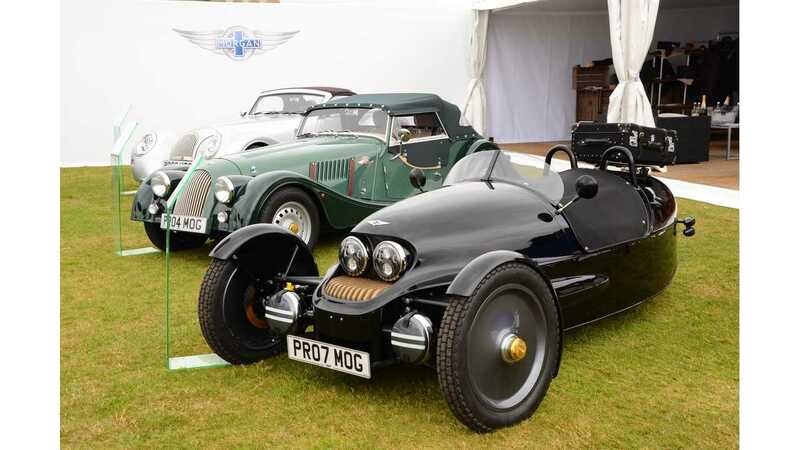 "Like a Trike: The Morgan EV3 is the environmentally safe therapy for midlife crises ... Dropping an electric power train into a Morgan is like putting a nuclear reactor in a clipper ship. This romantic, inimitable three-wheeler still employs the ash-wood frame and hand-beaten sheet metal that the originals did, in 1909. It employs a rear-mounted liquid-cooled electric motor providing power to the single rear wheel. While it's not fast by the math, it's size and design will make you feel otherwise. It is also the first Morgan that utilizes carbon composite panels to reduce weight. As noted above, the Cadillac CT6 and the Porsche Panamera also made the list; each of which come in PHEV configurations. 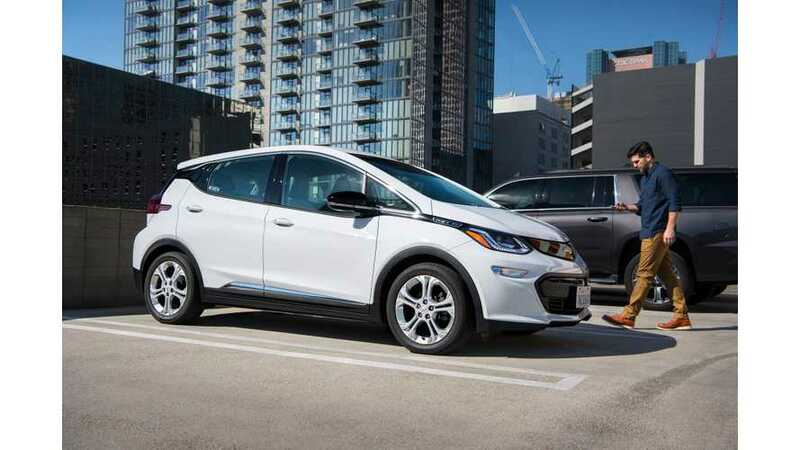 While the publication doesn't detail the EV models, let's take a look at what IEEE makes of these vehicles. 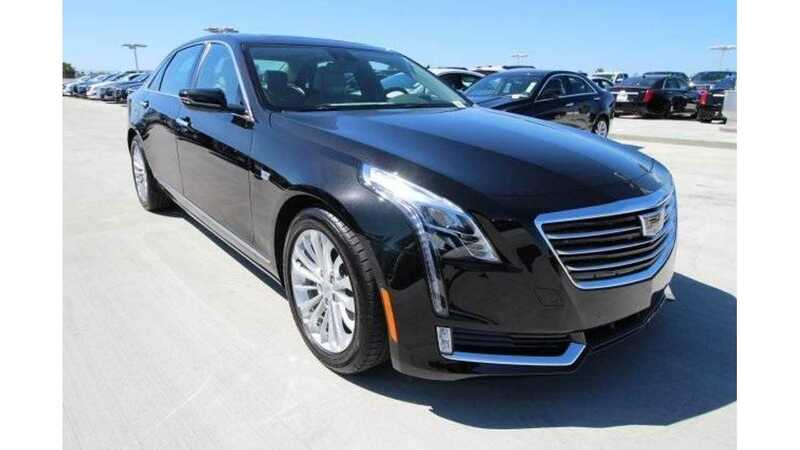 The CT6 is referred to as a "lightweight land yacht," due to being two-thirds aluminum, which makes it a perfect candidate for electrification. It uses 11 different weight reducing materials, and 13 aluminum castings, instead of 35 stamped parts. "InnoDrive, which analyzes GPS data from up to 3 km away to autonomously steer, shift, and control the Porsche’s speed. That radar- and camera-based system also reads road signs to automatically keep the Panamera at the speed limit. And a new thermal-imaging night vision system, in tandem with LED Matrix headlamps, will alert drivers to animals or pedestrians in your path, far beyond high-beam range." "IEEE Spectrum is the flagship magazine and website of the IEEE, the world’s largest professional organization devoted to engineering and the applied sciences. Our charter is to keep over 400,000 members informed about major trends and developments in technology, engineering, and science. Our blogs, podcasts, news and features stories, videos and interactive infographics engage our visitors with clear explanations about emerging concepts and developments with details they can’t get elsewhere."